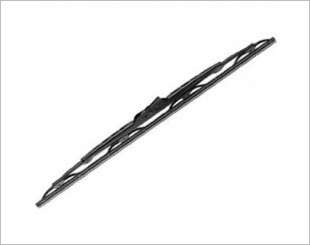 A car wiper is a device used to remove rain and debris from a car's windscreen. 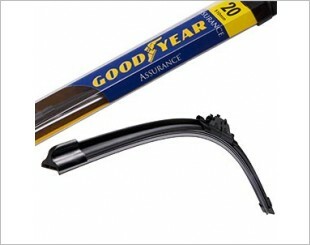 A wiper generally consists of an arm, pivoting at one end and with a long rubber blade attached to the other. The blade is swung back and forth over the glass, pushing water from its surface. The speed is normally adjustable, with several continuous speeds and often one or more 'intermittent' settings. 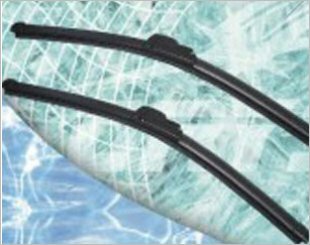 Inspection can be done regularly by lifting each wiper arm off the windscreen and run your finger along its rubber edge. 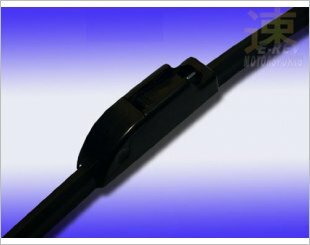 If the rubber is rigid or chipped, replacement is needed. 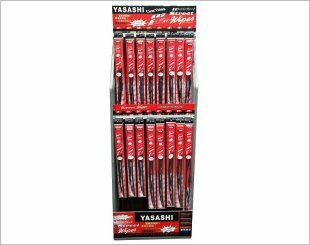 For ultimate all weather wiping performance. 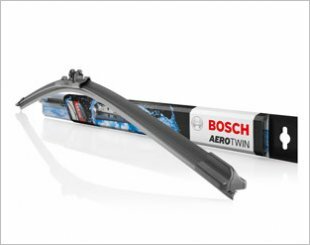 The Bosch Aerotwin wiper blade maximizes the wiping quality, lasts longer and is decisively less noisy than traditional wiper blades. 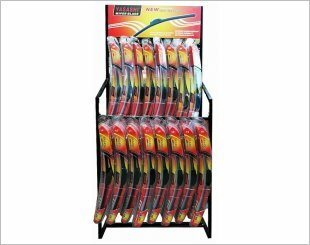 ECO wiper blades combine high quality and low cost for a cheap alternative to refills due to the low cost of the wiper blade and the durability of the rubber. 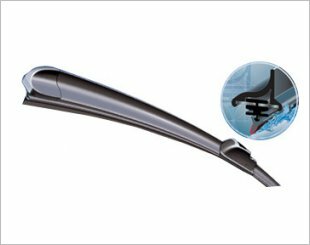 Crystal Frameless Silicone Wiper comes with full silicone blade that povides superior wipe quality for years to come,durable and much more. This wiper provides you with excellent wiping function. 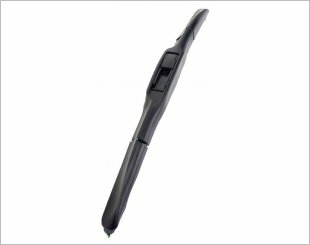 Comes with exclusive arcing technology to ensure custom contour for the windshield. 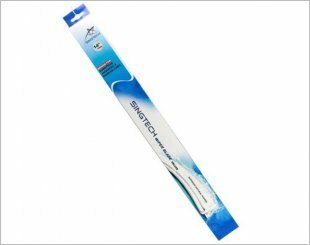 High wiping performance and basic design for long life. 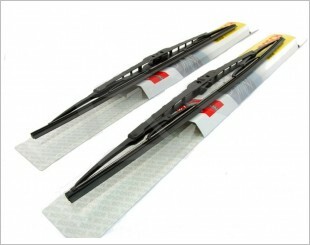 100% Silicon Wiper Blade that is designed for heavy duty. 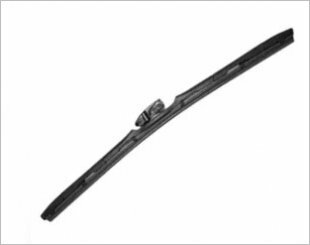 ACDelco Specialty All-Season Plus Blades are built extra tough to give drivers crucial visibility even in extreme weather conditions. 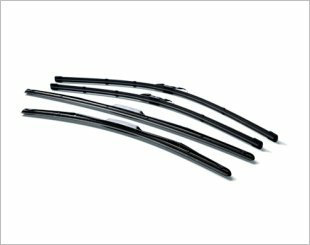 MagicWipers. The wiper with a Difference. 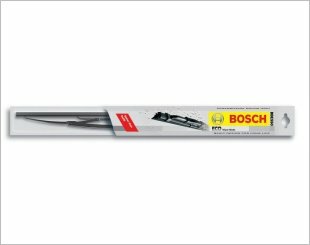 The only wipers all cars deserve.